Etherbanking coin was created as the stable fork of Ethereum. 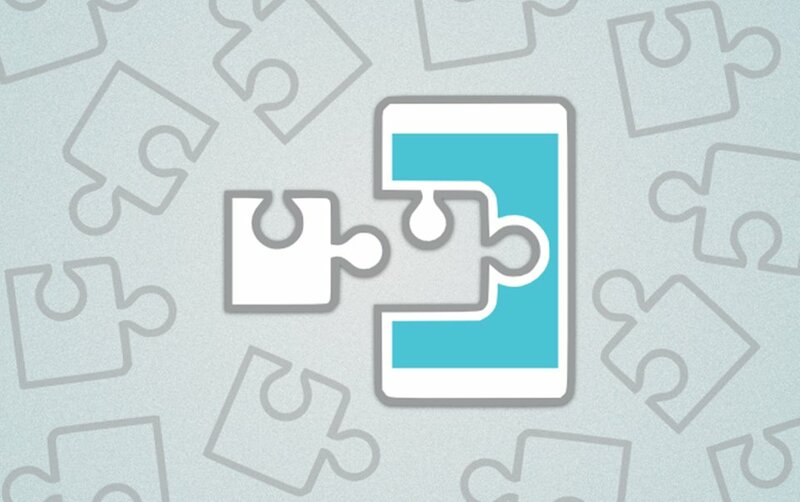 It’s handled by core developers including the founders of ethereum. However, it all started with a loan program which ended late March and yet to kick-off with the smart contract project. Recently, etherbanking re-opened their old exchange and yet to fully launch their beta exchange. With the exchange, you can easily trade your etherbanking coin. 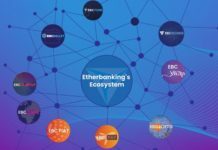 I already published an article on how to trade etherbanking coin on ebcexchange. 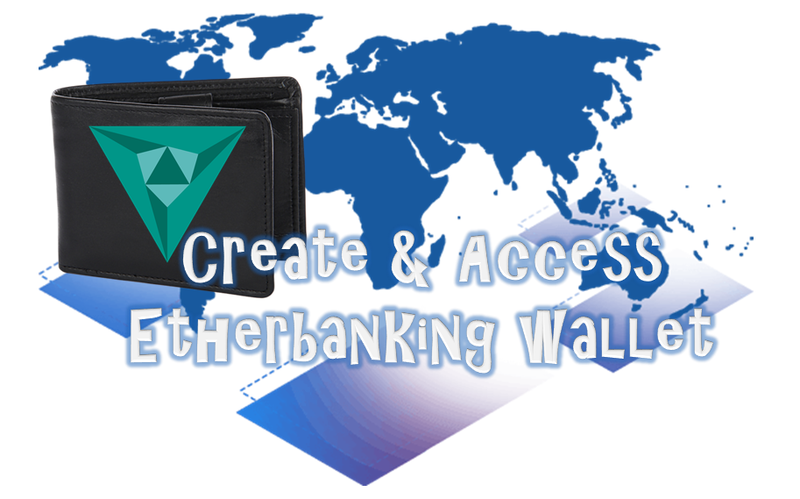 Today, I’ll be your guide on how to create and access etherbanking wallet using myebcwallet. I decided to make-up this article, because I believe most of us still send their coins directly from dashboard to exchange. 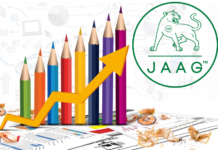 It’s advised you send your investments to external wallet before sending to exchange. 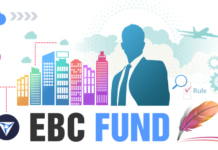 Myebcwallet is a much secured wallet to keep your ebc coins. 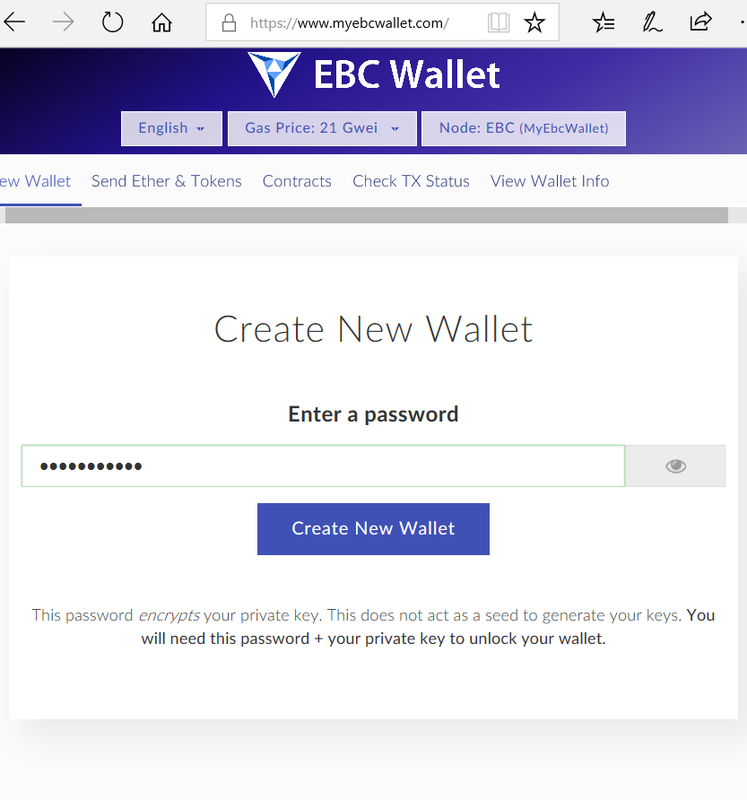 Visit myebcwallet.com, insert a secured password on “Enter a password” field and hit “create new wallet” button. Once you hit the button, it would take you to a page where you would be asked to download keystore file (UTC/JSON). Simply download the file and hit “I understand. Continue” button. Also remember to keep the downloaded file in a very save location, because if you lose the file, you’ve lost an option to access your wallet. After you must have clicked the “I understand. 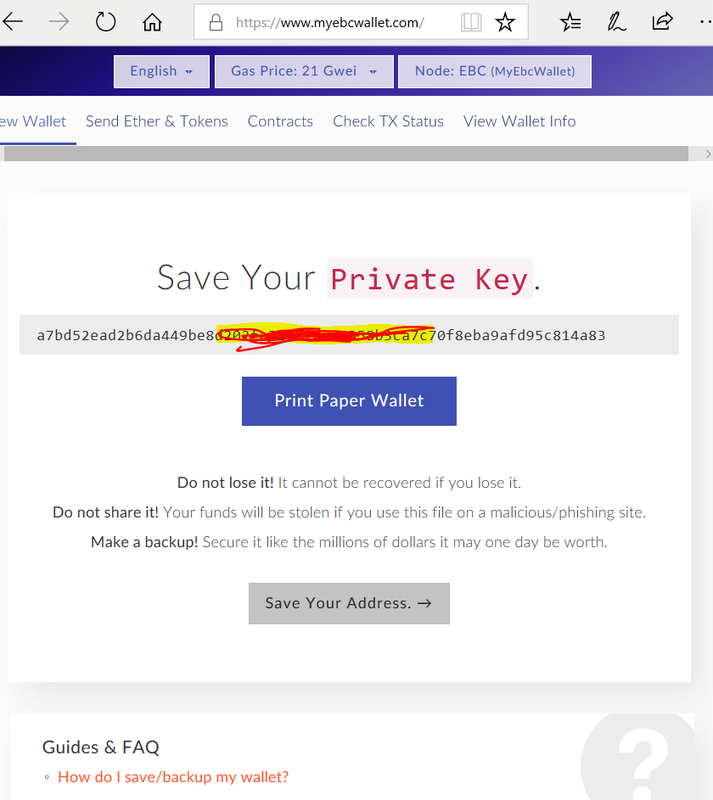 Continue”, you will get to another page revealing your wallet private key. Simply copy the key and save in a good location. 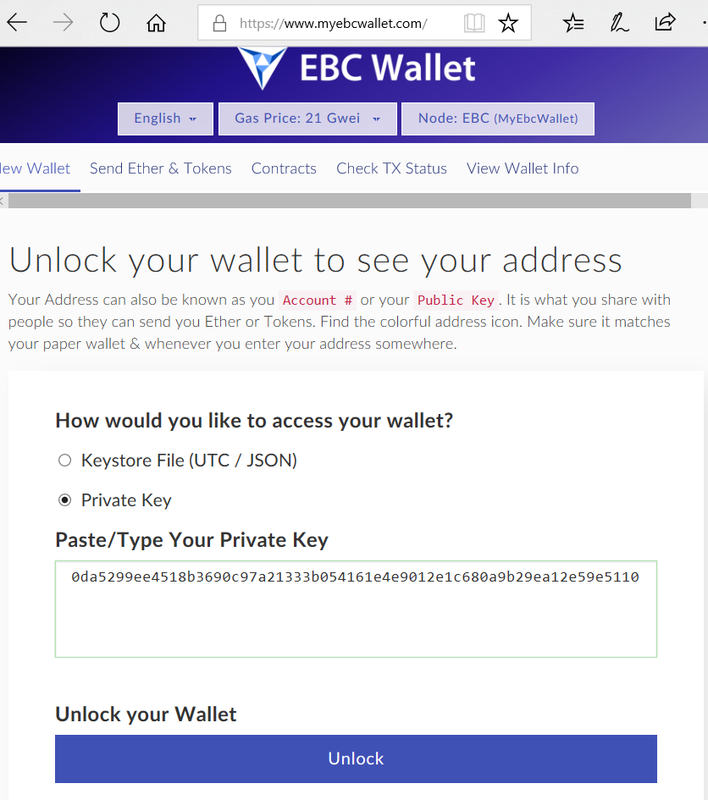 Please don’t lose your private key; if you lose it, then you’ve lost another option to access your wallet. Then, hit the “Save your address” button. Next, you need to unlock your wallet to see address. You have two options to unlock wallet. Any can serve. 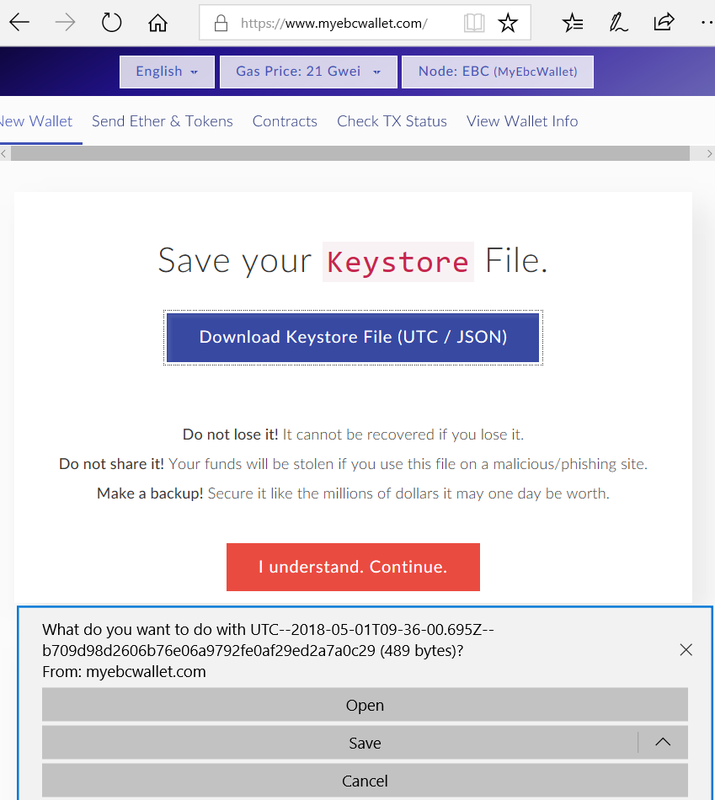 Using keystore file. 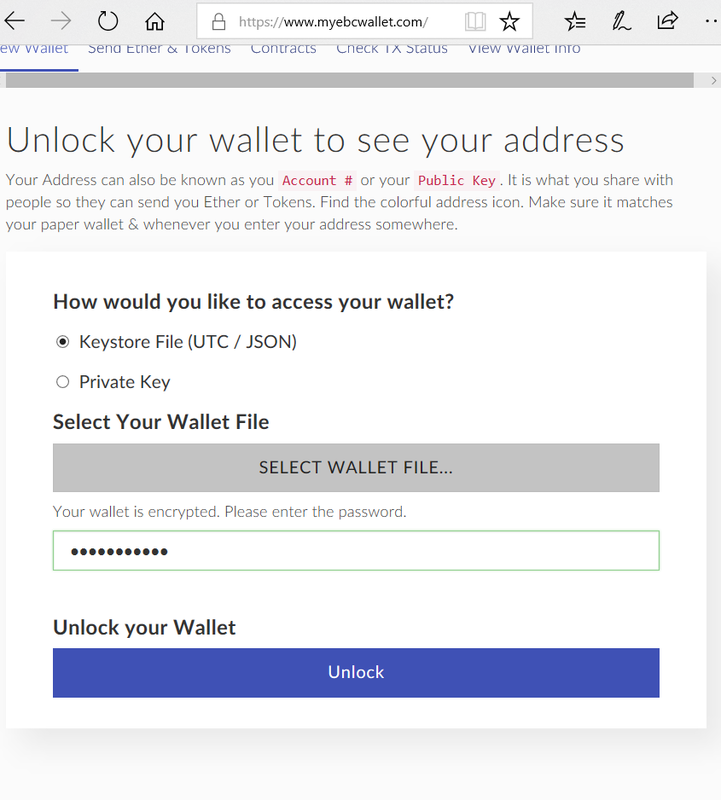 Simply select the keystore file option, select wallet file (which is the UTC/JSON file you downloaded), insert your password and hit unlock. Alternatively, you select private key option, insert your private key and hit unlock button. After you must’ve unlocked the wallet. You would get to the main wallet page revealing your account address. With the address, you can easily send all your etherbanking coin either from dashboard or exchange to the address. 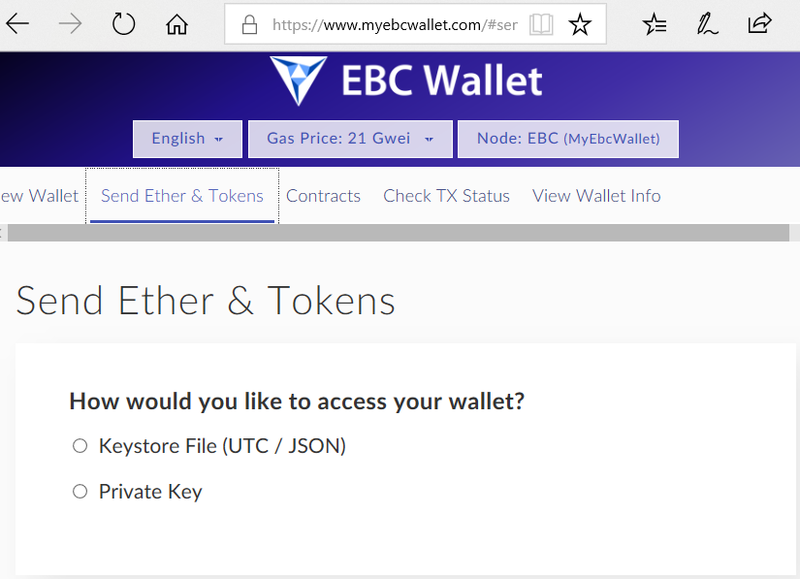 Finally, anytime you wish to access your wallet, simply myebcwallet.com, click on the “Send Ether & Token” tab and access wallet using either keystore file or private key. I already explained that in step 4. 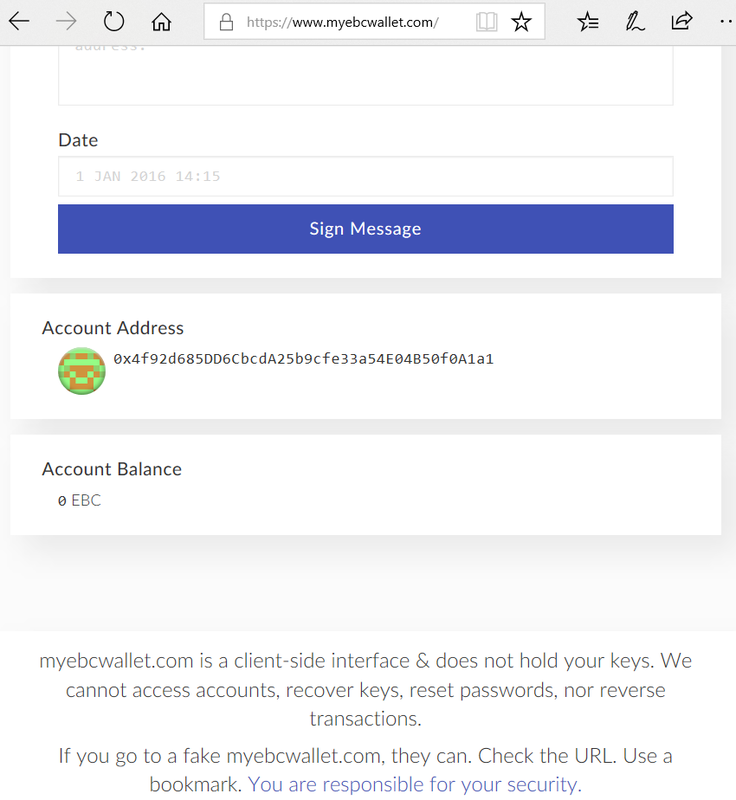 I believe by now, you’ve learnt how to easily create and access etherbanking wallet using myebcwallet. If you encounter any difficulty during any of the procedure, please don’t hesitate to let me know via comment section. I’ll be glad to be of help.